Tallahassee, Midway, Quincy, Havana, Crawfordville, Monticello, & Surrounding! 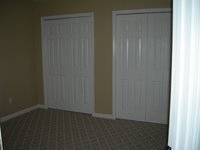 Nail It Carpentry, LLC is insured for residential and commercial! 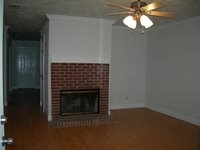 We provide FREE ESTIMATES! Nail It specializes in flooring, framing, remodeling, trim, updating, refinishing, painting, drywall, wood rot, and other repairs. If you are looking for quality work with a friendly attitude that won't break your bank then contact Nail It! Nail It accepts Visa, MasterCard, or Discover as payment for repair or remodel! Click HERE to see the BBB report for Nail It Carpentry! 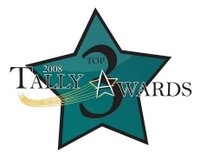 Voted 1 of the top 3 contractors/subcontractors in the Tally Awards for 2008, 2009, and 2011! Nail It is not a general contractor but is a licensed subcontractor. We cannot pull permits. 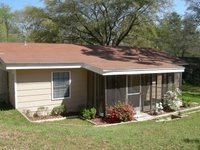 The owner of the home can pull permits and we can perform the work.